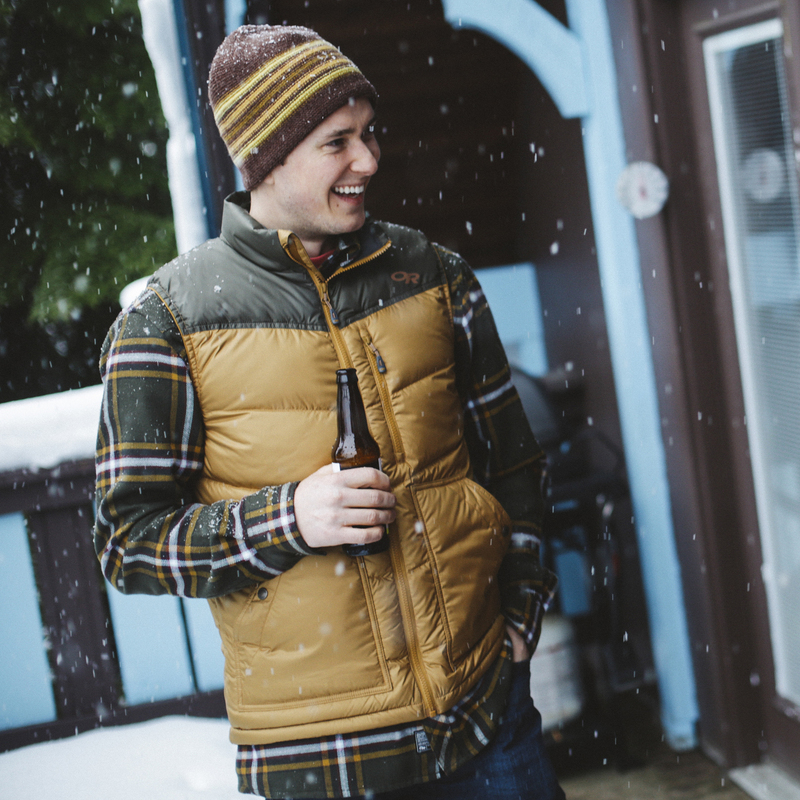 With a timeless look and the performance of a technical layer, the Feedback Flannel is injected with a dose of Northwest style. 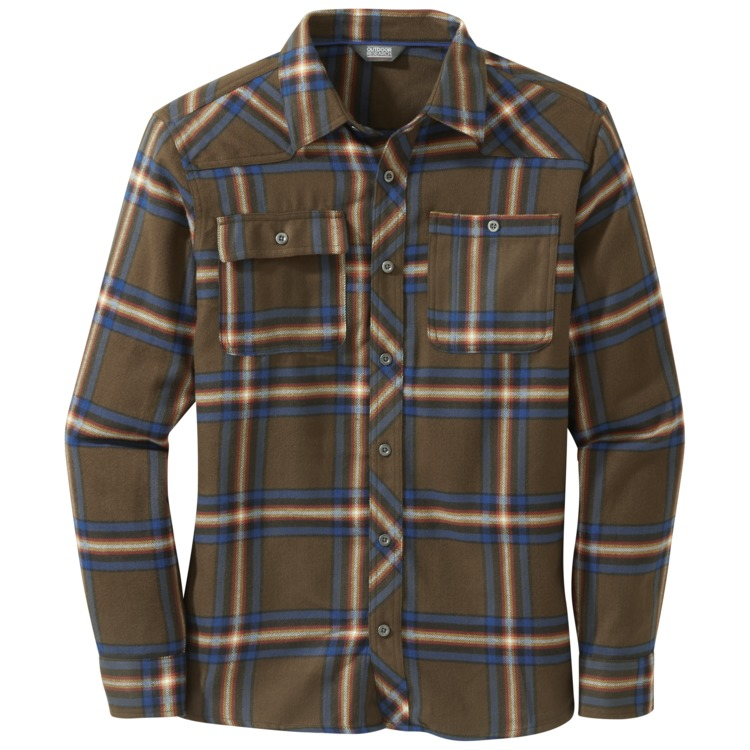 This rugged, yet functional flannel shirt is sure to become a cold-weather favorite. 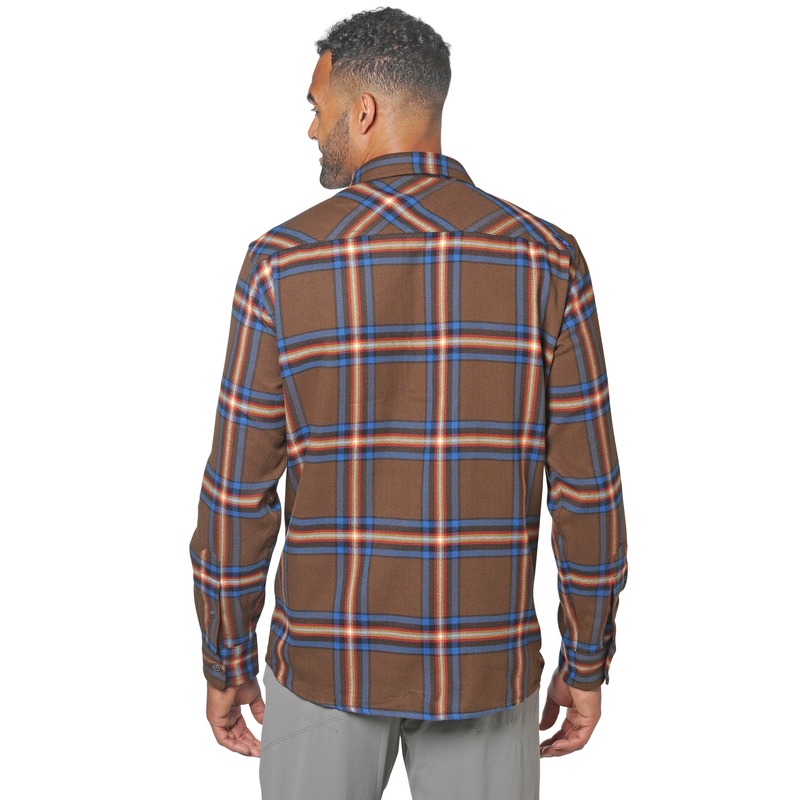 Comfortable, stylish, and warm; great for cool spring/fall weather without a jacket. I've only worn this around town, but so far it's great. Comfortable fabric, fits me well, looks good too. Great shirt and sooo comfortable. I was amazed at the thickness yet so soft material. I own a few flannel shirts and this by far is the most comfortable, soft and warm. Highly recomend it, you wont be dissapoitned with this shirt. Great fit, looks nice. 100% polyester - so much better than a regular cotton flannel. I like the subtle OR logo stitched on the back. Great flannel, its a little heavier than some I have. I have 2 feedback flannels now. perfect for this winter when its been a touch chilly. looks great and comfortable. Great so far. Love the style and fit! I now own two of these flannels and have been darn near living in them since late autumn in the Colorado high country. They have a broad comfort range and seem to wear like iron. I've had my first color (blue plaid) since late October and probably spend at least a couple days a week in it, with zero signs of wear. I've literally given away some of my old favorite cotton flannels that these shirts relegated to the back of my closet. 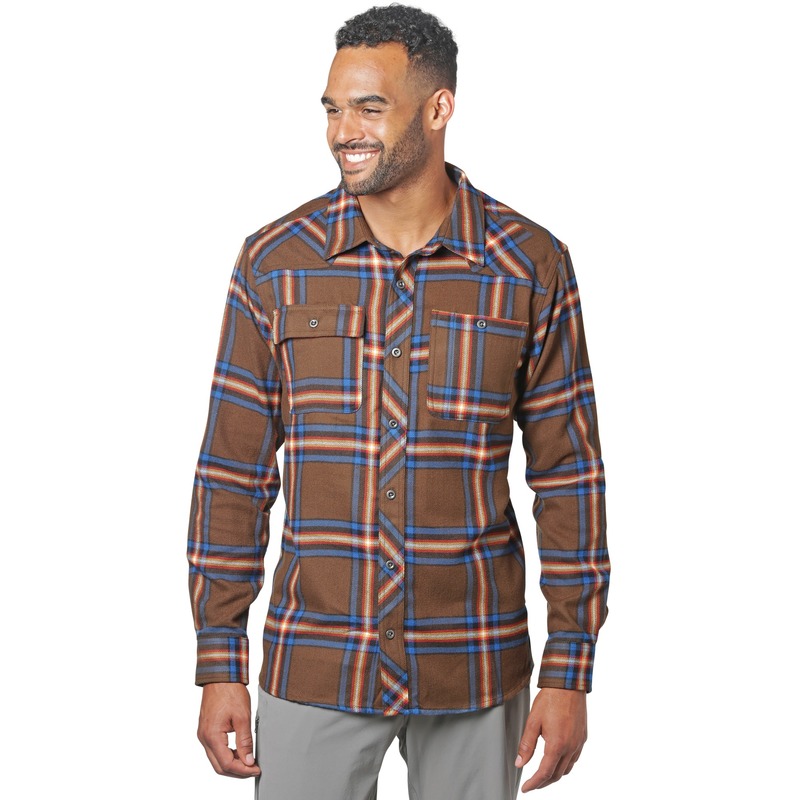 To sum it up - this is a comfy, easy, no-brainer shirt that looks good to boot! I like wearing flannels. This one is rugged, but comfortable. I am 5'9"/175...a little bit of belly. This doesn't bulge in the buttons, a medium fits me great. Sometimes, I don't want the pudginess and over casual feel of a hoody, but I want warmth, comfort and something that looks nice. The Feedback Flannel is on point for me. Best flannel shirt out there! I have a closet full of these flannels. Really the only button up shirts I wear in the winter. 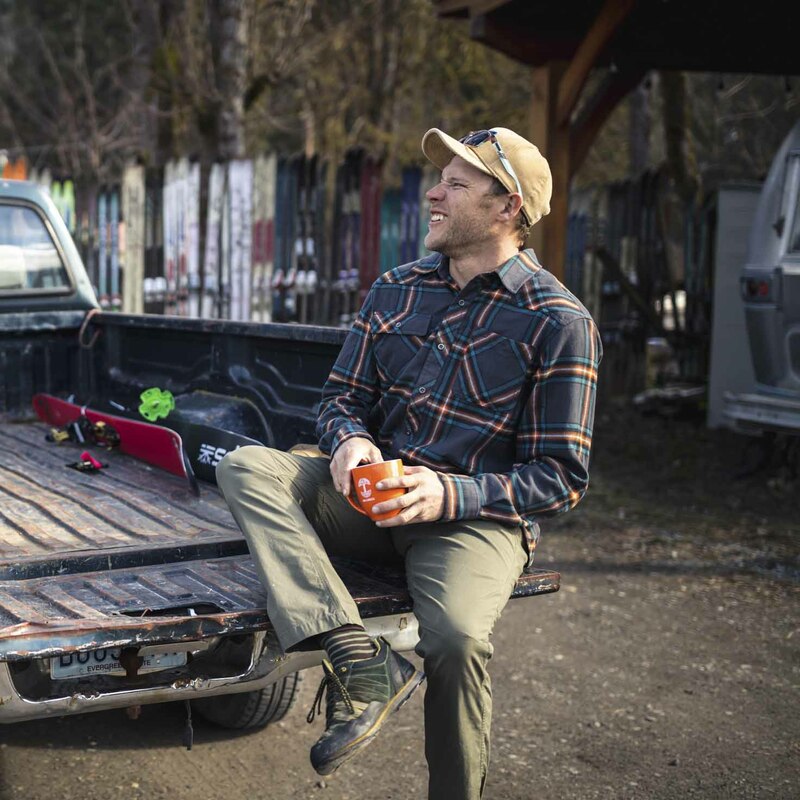 Outdoor Research stands behind their product like no company out there! Great shirt, fits well and is warm. I'm 6' 1" and always have an issue with flannel shirt sleeves being too short. It's hard to find a flannel shirt with longer sleeves. I would wear a large, but typically go with XL only to make the sleeves fit. But, that makes me look like I'm wearing a fat guy tent. Do these sleeves run long? our feedback in XL has a sleeve lenght of 37" (measured from the center of the back to the end of the cuff) and 36" for a medium hope this helps dial in a winner.